A few days ago the City of Vero Beach posted the Agenda for their Tuesday, May 1st, 6 p.m. meeting. The Agenda lists a Council Member sponsoring two citizens who will give a presentation to encourage the council to explore selling the City’s Water and Sewer Utility Service and the City’s Solid Waste Service. The Agenda also lists an item to Lease the City’s Marina. These are all valuable assets which have enhanced the ability of the City to retain a small town charm with excellent services, zoning that protects low heights and densities and a low tax rate. It is a concern that these matters have come forward with almost no public awareness. The Finance Commission met one week earlier and there was no mention of this matter. And the Utility Commission has not met since a Joint Meeting with the Finance Commission last August 2017. The IRNA Board of Directors discussed these issues and there was agreement that the council delay any action on these proposals until a full outside financial examination has taken place and that the city’s finance and utility commissions thoroughly review these matters with advertised public meetings at every step. This position will be represented to Council. This email is sent for your awareness and we urge you to stay informed about this matter. 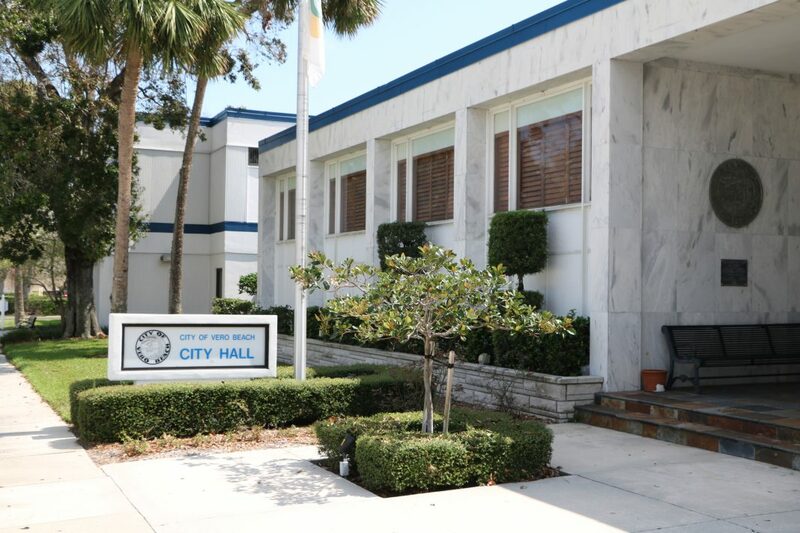 You are encouraged to attend the Council meeting at Vero Beach City Hall this Tuesday evening, May 1st, at 6 p.m. or watch the proceedings live on Comcast Channel 13, AT&T Uverse Channel 99 or access live streaming on your computer at COVB.org Thank you for your attention to this email.